Previous Post Previous post: Treasure Hunter 19 and Happy Holidays! 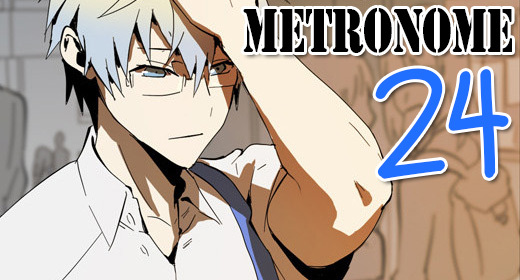 Thank you for continuing with Metronome. Yay! Thanks very much for the chapter. So I keep clicking here every few days since I love this story. Is Metronome still being worked on? Need any help? Yes, it is. A new chapter has just been released.